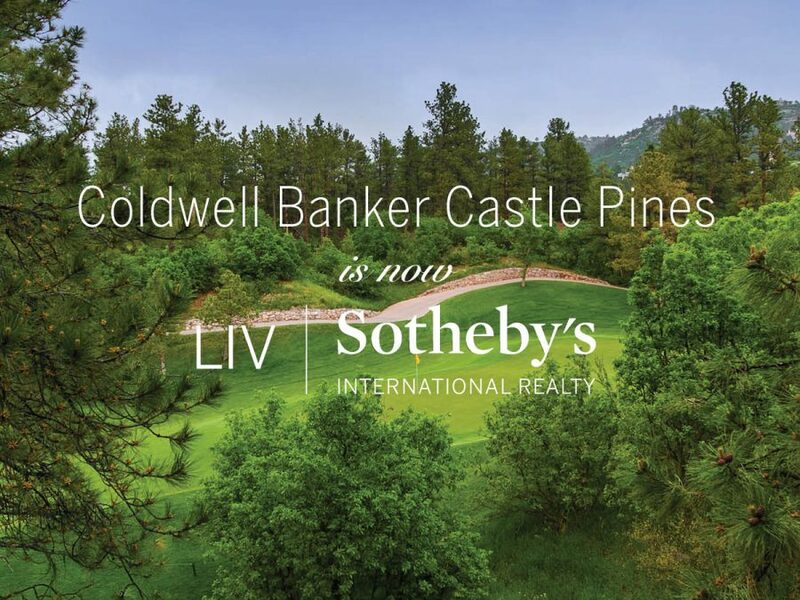 LIV Sotheby’s International Realty (LIV SIR) is proud to announce the opening of their third office in Castle Rock, the second office located in Castle Pines Village, with the joining of Coldwell Banker Castle Pines to the LIV SIR organization. The newest LIV SIR office location will be transformed into a sales center to better inform the public about the esteemed community of Castle Pines Village. 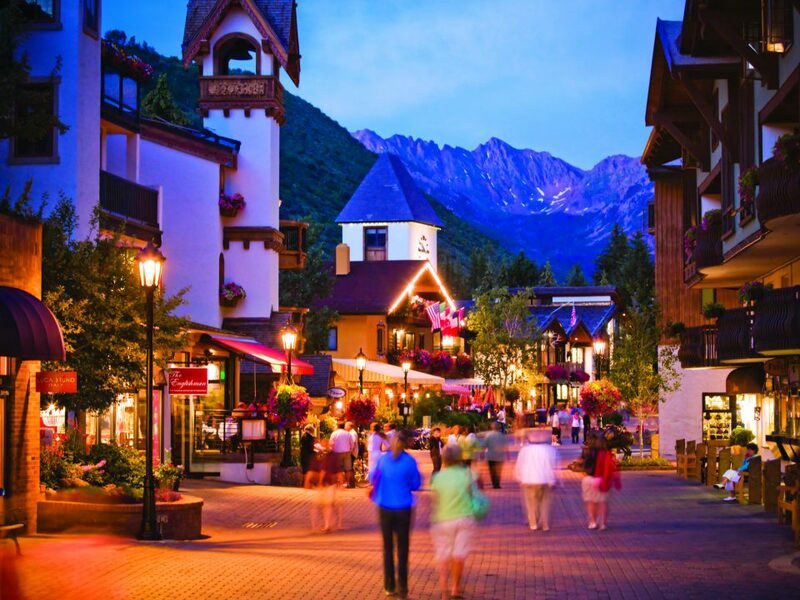 As the expert in the area, in addition to the greater South Metro area, LIV Sotheby’s International Realty is now positioned to offer unprecedented real estate expertise and support to the residents, clients, and community. 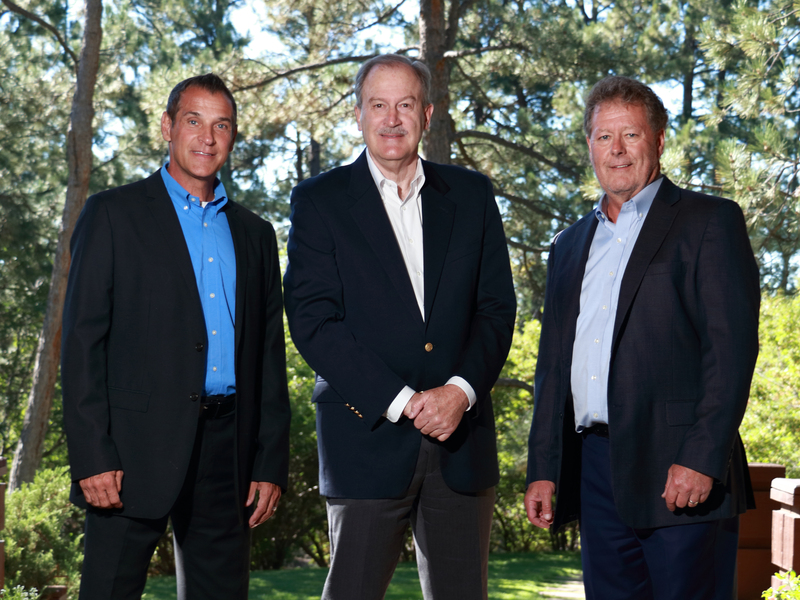 LIV Sotheby’s International Realty opened their first office in Castle Pines Village in 2010 and has been a pivotal part of the evolution of the coveted community. Representing a strong presence, many of the LIV SIR brokers also call this exclusive area their home. Castle Pines Village is an iconic Front Range gated community offering a full Colorado lifestyle with an array of amenities including the Castle Pines Golf Course, the No.1 golf course in Colorado according to Golf Digest and home of the PGA International tournament for over two decades. LIV Sotheby’s International Realty is the exclusive Sotheby’s International Realty affiliate in Douglas County. 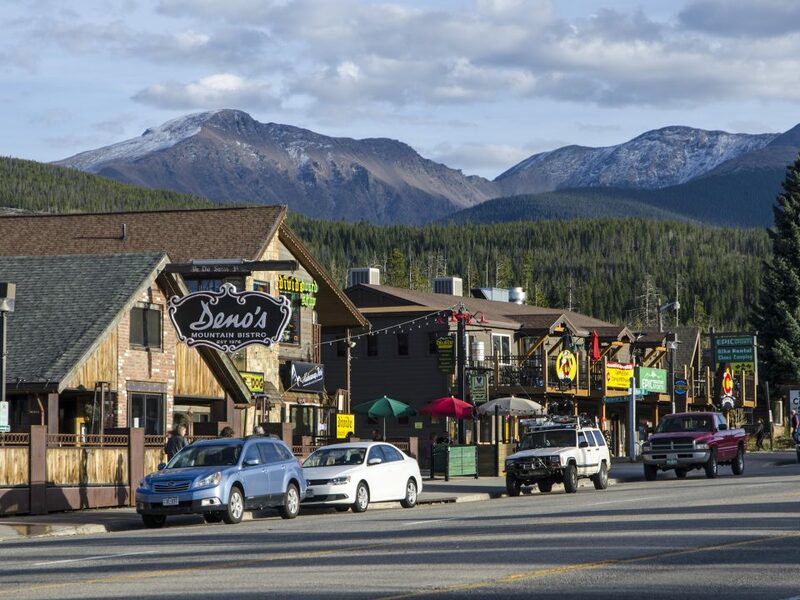 LIV SIR also has offices in Castle Rock, metropolitan Denver, Boulder, Evergreen, and the resort communities of Breckenridge, Vail, and Beaver Creek. 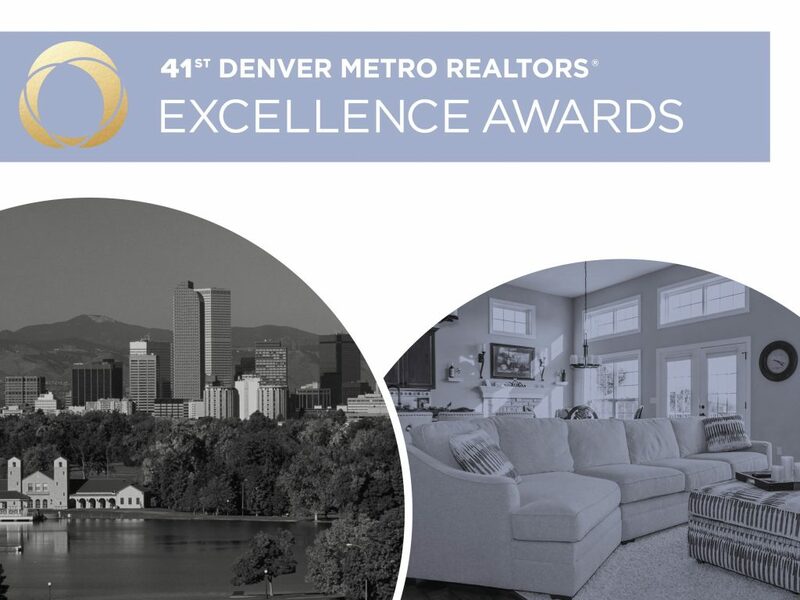 For more information, contact Tim Clark at 303-520-6860. For real estate inquiries or to list your home for sale with LIV SIR, visit www.livsothebysrealty.com or call 303.893.3200.